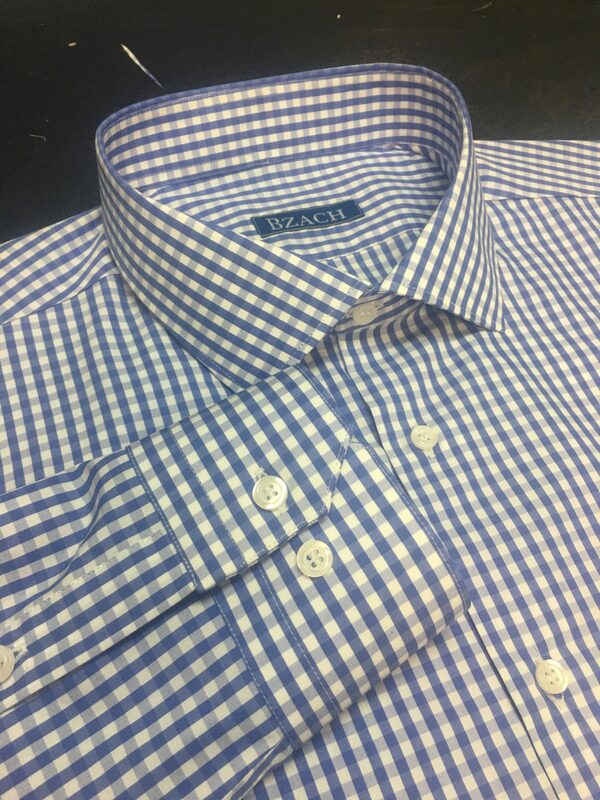 Here in Bzach Custom Tailors, we specialize in creating splendid works of arts.Our shirts are forged using only the most luxurious and supreme quality fabrics, and handmade from our exquisite tailors, as well as many clothiers from around the world. 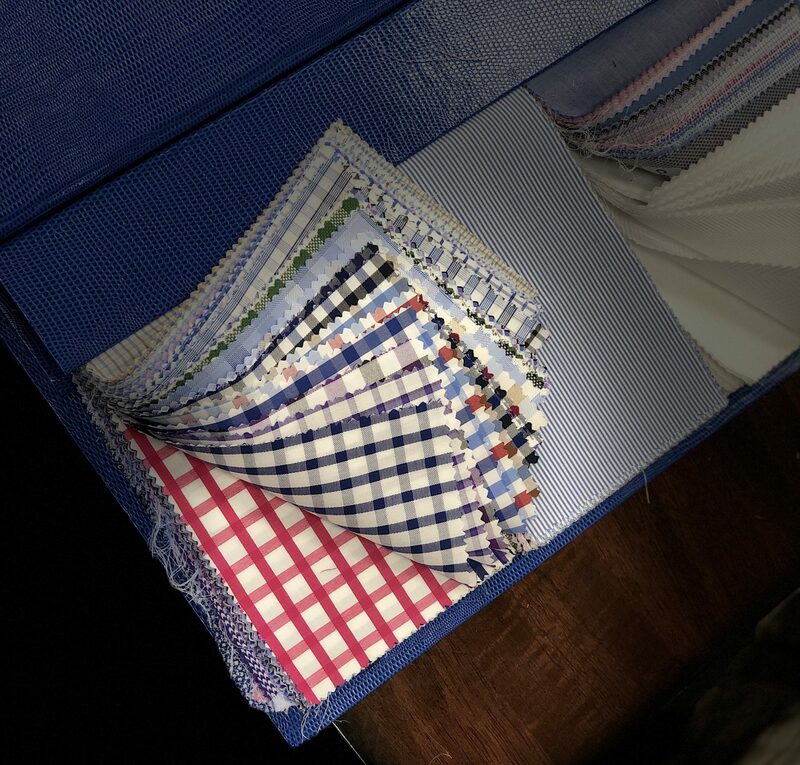 When it comes to finding a unique shirt, our staff is more than capable of aiding you for your search. If you like a shirt, but it’s too loose on you, we can tailor it to your liking. Nothing is impossible here in Bzach Custom Tailors. We can deliver custom shirts in same day.